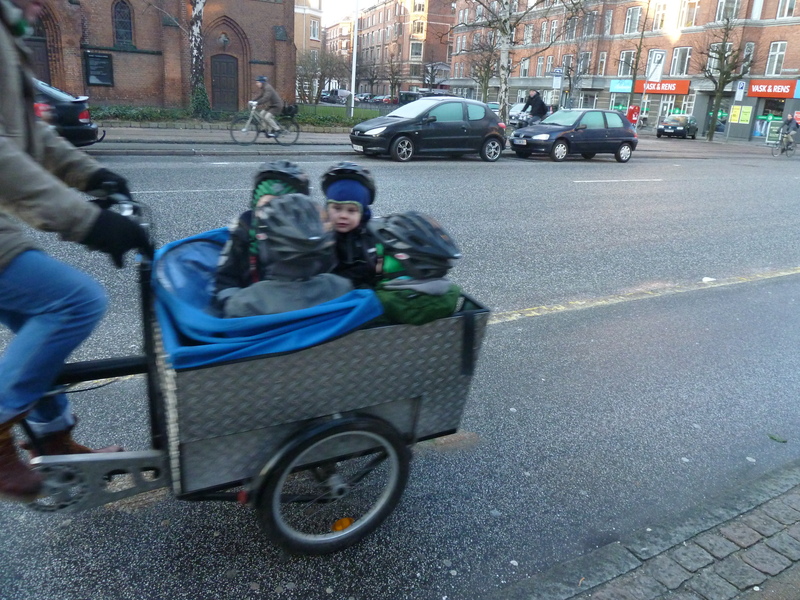 How Many Cargo Bikes Are There in Copenhagen? 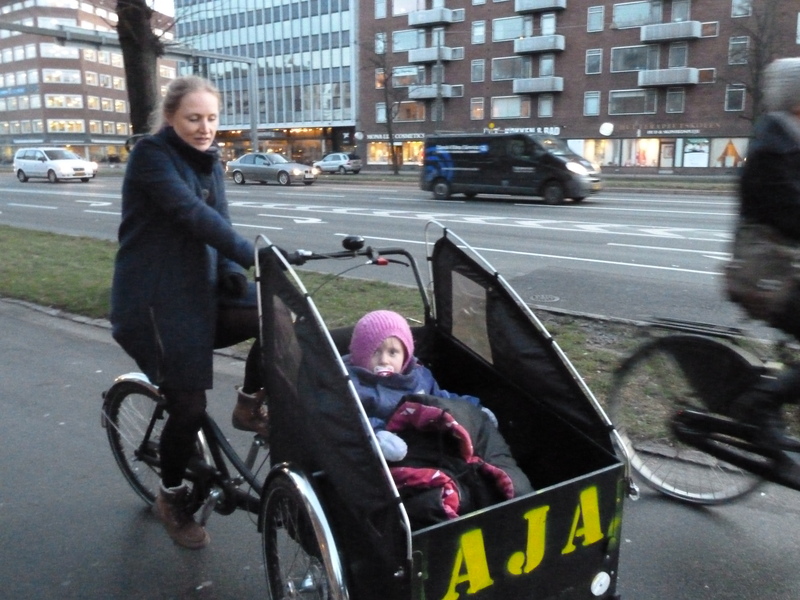 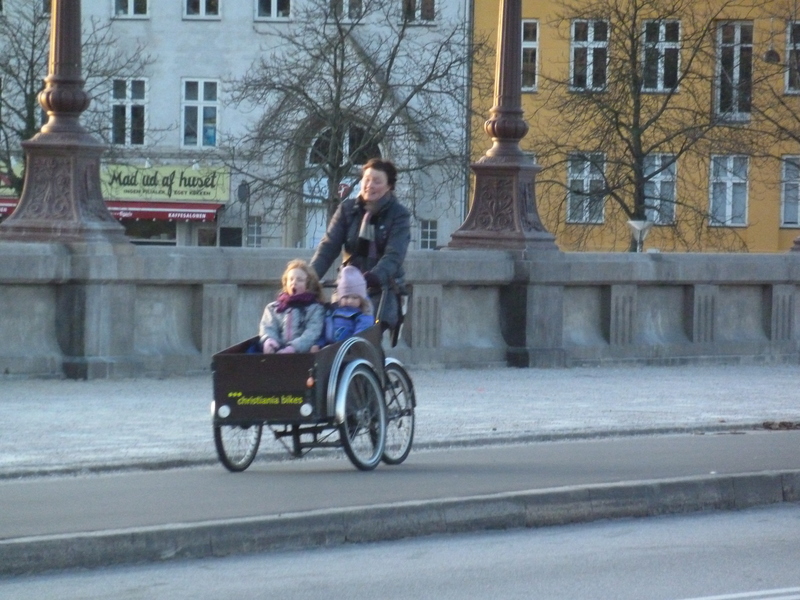 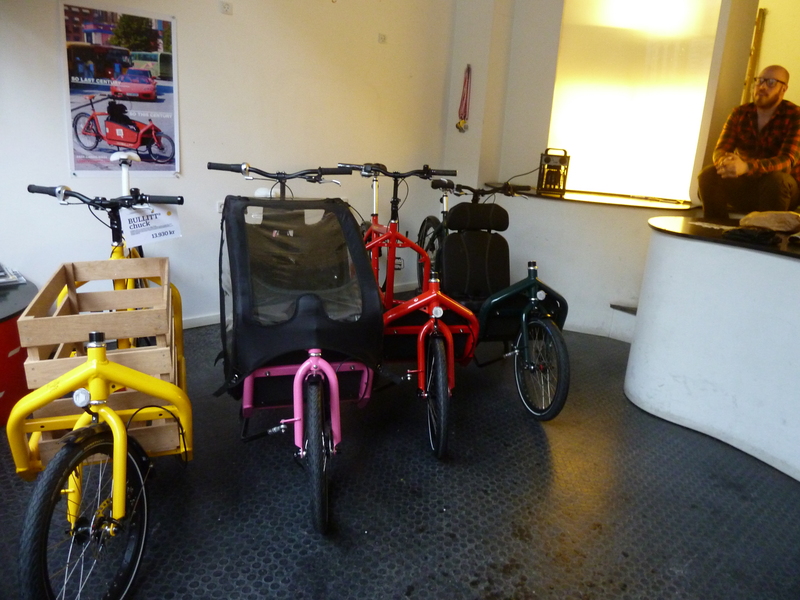 According to the 2010 Copenhagen Bicycle Account, 1 in 6 families with children own a cargo bike and 25 percent of families with two or more children own cargo bikes. 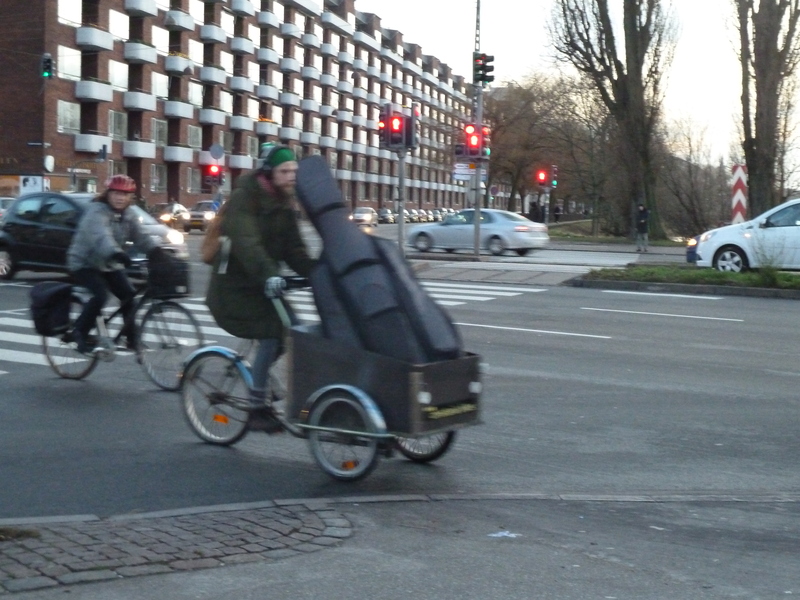 Also, 100% of cellists in Copenhagen own a cargo bike. 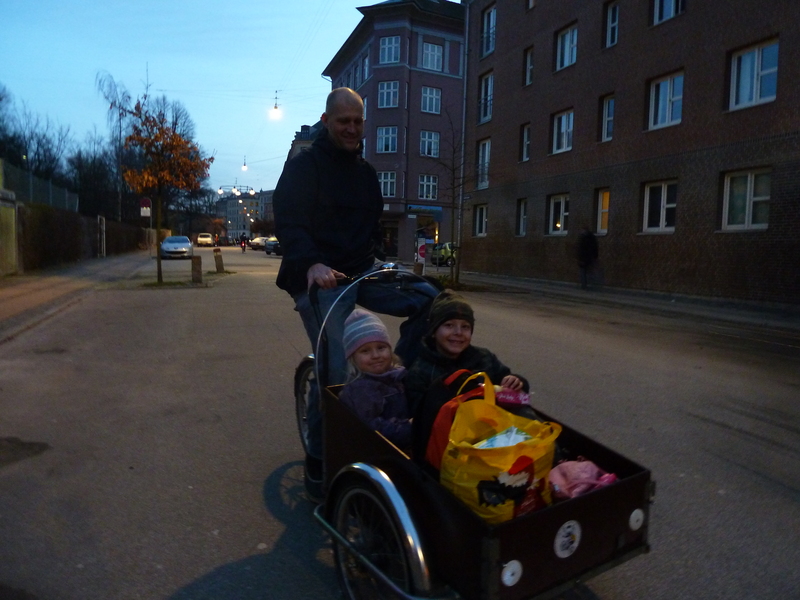 OK, I made the cellist statistic up.